One of the many dilemmas of an adult life is creating one’s own space. 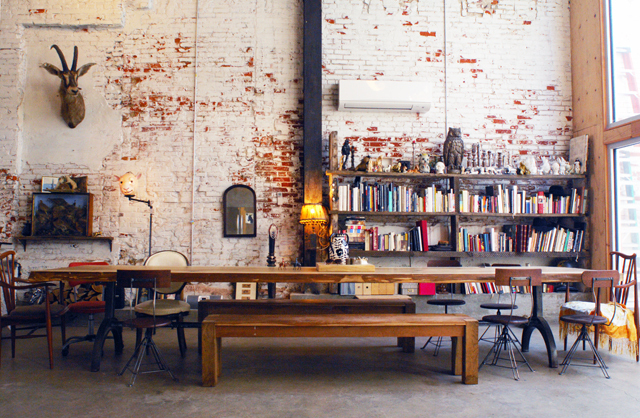 May it be a workspace, a studio or a home. We’re often burdened and almost always conflicted about the right kind of decor and the right kind of colours to choose for our walls, sheets and sofas. Sometimes, after you have created a space for yourself you often find yourself contemplating about how you hate that shade of yellow on your walls or how the paint is peeling off and how you thought that shade of shadow white would compliment your leather sofas but it doesn’t anymore! Walls are a very integral part for a house to become home. They seem the easiest to deal with but are very tricky to get right. Sometimes you just have to take the non-conventional way out if you want your walls to become a unique testament of your style and have the entire decor just fall right into place with them. Let us just take that sack of bricks off your shoulders by helping you navigate through these carefully chosen wall textures to let you find your ideal wall! Currently the biggest trend, ‘Cement’ is the new white! Cement is usually associated with that dark ugly coat that dries up to become the canvas for construction workers to express their feelings. However, if applied carefully and with a vision in mind, you can choose the kind of effect that it has on your walls. You can opt for different variations or pigments of cement and concrete which will result in a mix of different colours like the image above. It would give a raw and unfinished yet polished look. This texture would go beautifully with any kind of minimal or contemporary furniture. To be more precise, opt for a darker shade of flooring or a multi coloured kota stone flooring for a more subtle look. ‘Brick Walls’ have a common industry appeal when you come across one in cafes or offices and yet there is something uncommon and comforting about them when they’re used in a home. There are multiple ways to get the brick wall texture. You can either leave them completely exposed, cover them in a lick of paint or, go for a peeling effect where the wall looks partially undone with a little tadelakt covering up certain portions of your wall. These walls go beautifully well with vintage or contemporary furniture and decor. Instead of opting for the usual ‘Stone’ look-alike tiles, you can experiment with placing different sized slabs of stone horizontally or vertically to get an interesting looking puzzle of a wall. These kinds of walls are known to decrease the temperature by 6 to 7 degrees during summer and are quite reliable for humid temperatures. They have a very chic and unique quality about them and bring the feeling of holidaying in a mountain lodge, home. 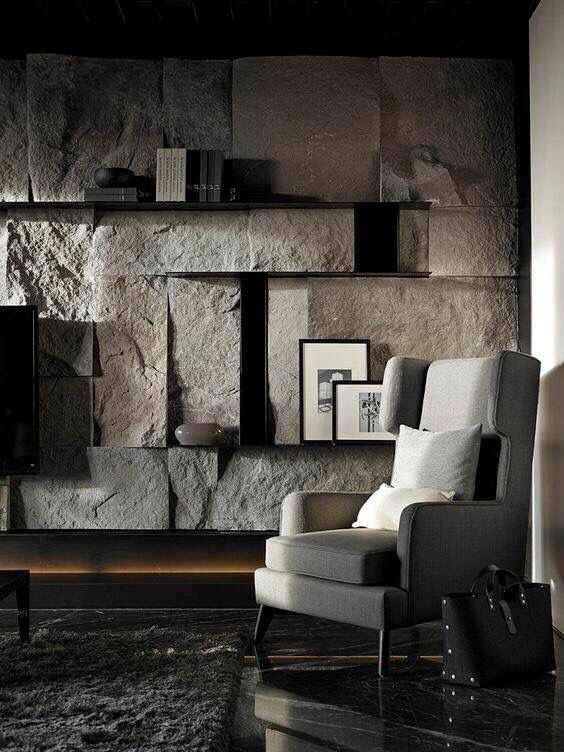 This texture can also become a decor wall if you choose not to cover all but only a singular wall in a room. Who says ‘wood’ can only be used on the floor?! 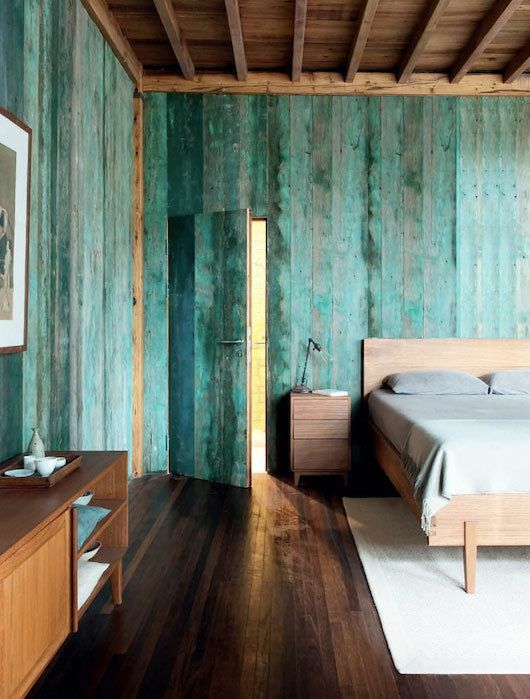 Distressed wooden walls are the perfect muse for you to satisfy your design whims. 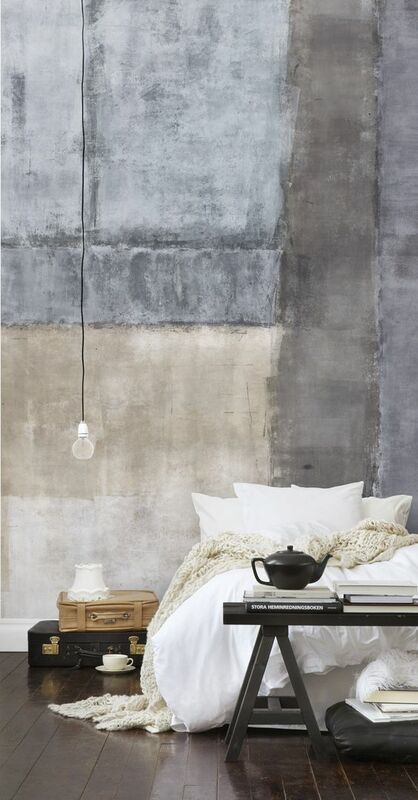 A mixture of dark and light shades with a little of the real texture making appearances can turn your walls into beautiful art pieces and create a lovely rustic look. These walls, however, do not bode well for humid temperatures and should ideally be used only if you live in cities with drier or extreme temperatures. 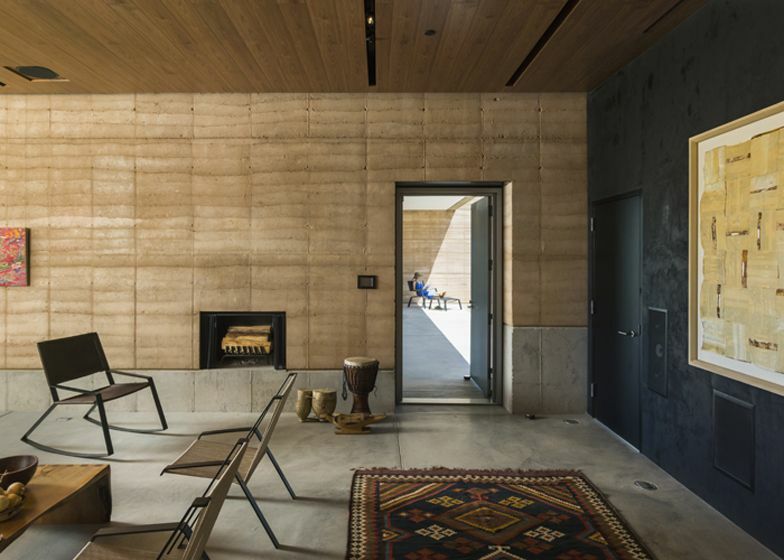 Made mainly from sand, cement, gravel, silt, clay and water, the ‘Rammed Earth Wall’ is a durable and eco-friendly texture that comes with a certain thermal behaviour due to its mass. Usually built from the ground up, this kind of wall is ideal for places with hotter temperatures due to its ability to absorb heat and cool down the temperature. It’s beautiful earthy tones set the perfect standard for design to meet functionality and it lets you play with light to dark tones of decor around the house. This texture would be more than ideal for a farmhouse or a bungalow and is one of our favourites of the lot! ‘Tadelakt’, is a waterproof and water repellent plaster that is widely used in Moroccan and Greek Architecture. Ideal for humid temperatures, it gives a polished yet rugged look and compliments bright colours beautifully. If you’re looking to play around with multiple colours in your rooms or a bathroom, tadelakt is a great choice because of its ability to tone down and play along with loud colours.